Shipping internationally? 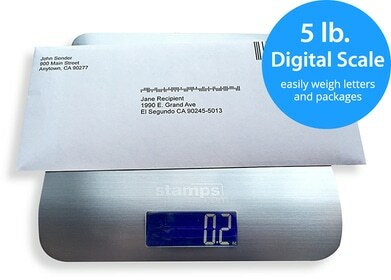 It’s a snap with USPS’s many options plus online tools from Stamps.com. If you sell to international markets, you’ll find a variety of mail class options and price points with the USPS. Here’s a look at information you can use to get started. Use the table below to familiarize yourself with the different international shipping options available from USPS. Global Express Guaranteed® 1 to 3 Business Days Mail and packages weighing up to 70 lbs. Priority Mail Express International 3 to 5 Business Days Mail and packages weighing up to 70 lbs. Priority Mail International 6 to 10 Business Days Mail and packages weighing up to 70 lbs. Priority Mail International Flat Rate 6 to 10 Business Days Mail weighing up to 4 lbs. & packages weighing up to 20 lbs. First‑Class Package International Service 11 to 20 Business Days Small packages weighing up to 4 lbs. 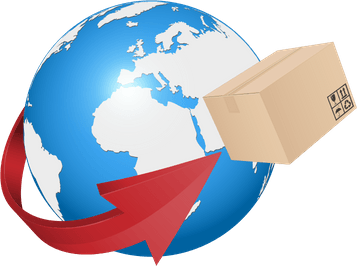 *Shipment value is unlimited for Priority Mail International medium and large boxes. Stamps.com’s handy International Rate Calculator helps you determine the price point and delivery time frame that makes the most sense for you. Our Integrated Customs Forms insert the delivery address, your name, the date and USPS Electronic Round Stamp directly onto the form. Once you print out the completed form and postage, you’re set to ship. As a Stamps.com customer, you have access to discounts not available at your local post office, such as up to 5% off of international rates and up to 40% off of insurance. If you find you need technical advice or simply have a question, just contact one of our customer support specialists for answers from a live person — at no extra cost.